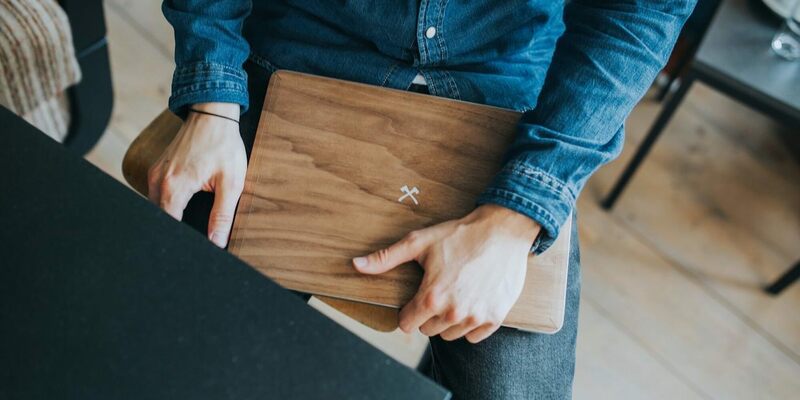 Class up your device with the EcoSkin Wooden MacBook Axe Skin. 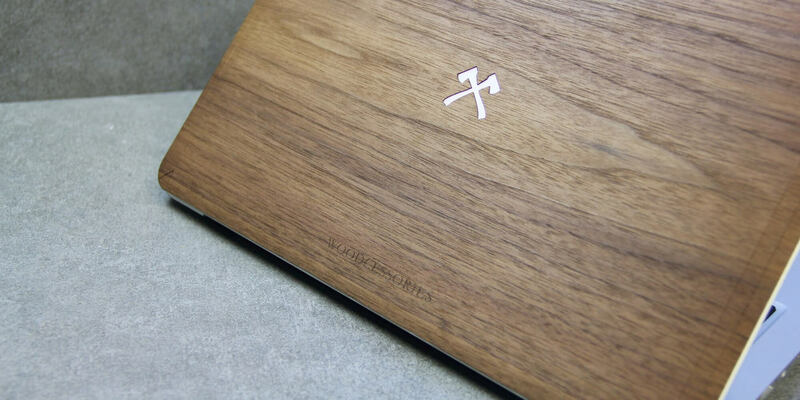 Featuring real walnut wood, this sleek skin uses handcrafted certified wood. 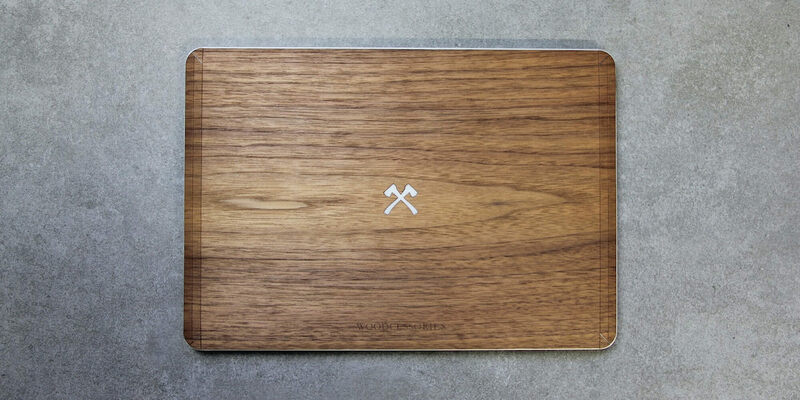 Class up your device with the EcoSkin Wooden MacBook Axe Skin by Woodcessories. 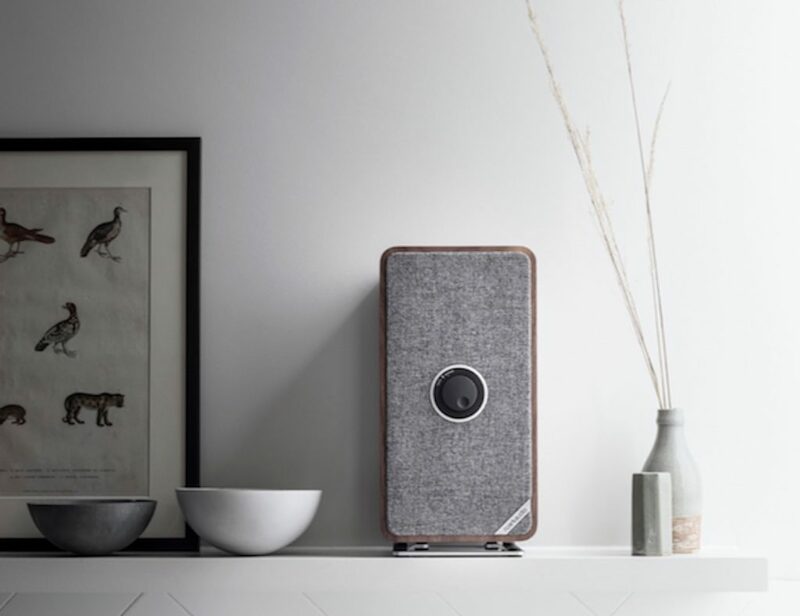 Featuring real walnut wood, this sleek skin uses handcrafted and certified wood. 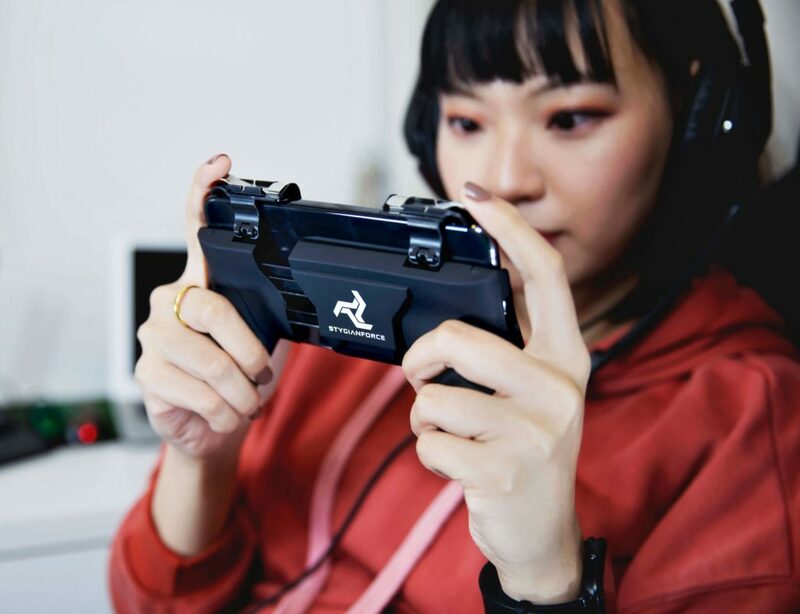 In addition, it’s handmade to ensure that it fits your device with ease. 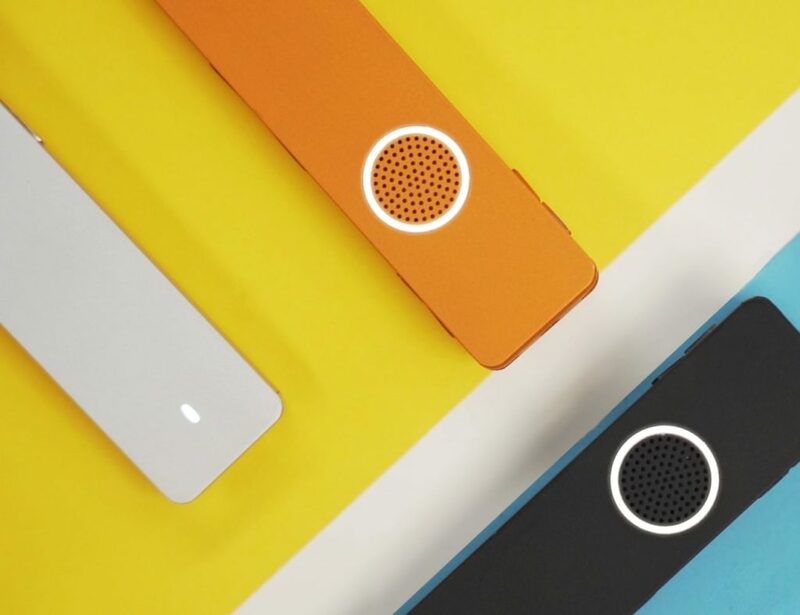 The EcoSkin comes in a variety of sizes to fit the MacBook Air, MacBook Pro Retina, and more. In the center of the EcoSkin is a unique cross axe design. The placement perfectly aligns with the Apple logo on your laptop. 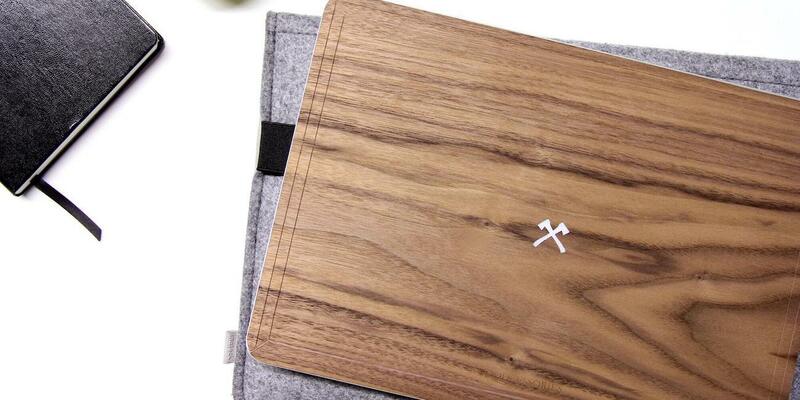 When on, the light from the logo illuminates through the EcoSkin to bring the cross axe design to life. 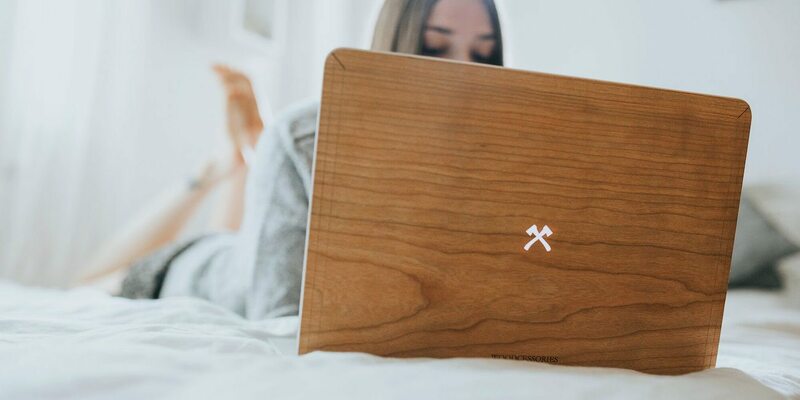 Even though it features real wood, the EcoSkin is ultra lightweight and retains the naturally sleek design of your laptop that you know and love.